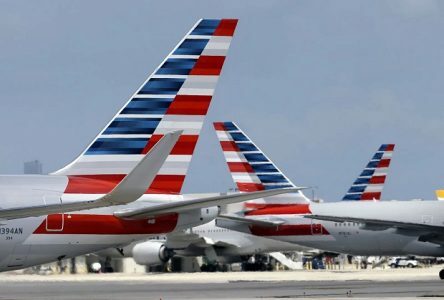 American Airlines is about to officially transition to its revenue-based loyalty program, and as January 1st start date approaches, members of AAdvantage will be required to earn EQDs in addition to Elite Qualifying Miles (EQMs) to earn status, effectively limiting elite perks to the highest spenders. As part of this announcement American also acknowledged that its secretive ultra VIP Concierge Key level actually exists. Until now, details on how to qualify for and the exact benefits of the mysterious program have been kept secret. In late 2017, though, American plans to officially start acknowledging CK members during boarding and upgrading them before Executive Platinum members 120 hours before flight — distinct from the 100 hours that Platinum members currently enjoy. Highest tier members at the Executive Platinum (EXP) and secret VIP Concierge Key (CK) level will have another perk, special certificates or “stickers” earned every 10,000 miles to upgrade award tickets. Full details about CK program requirements, however, remain murky. To read more at Skift, click here.